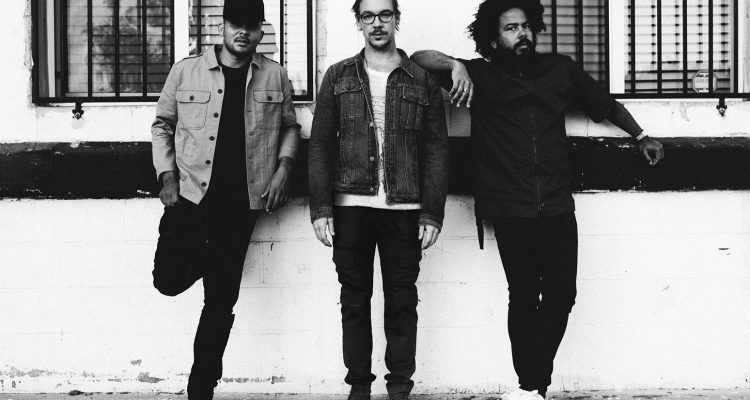 After 10 years in existence, Major Lazer may be coming to an end. Diplo recently spoke to Complex about the group’s long-awaited fifth album and mentioned, in passing, that it may be the last in the decade-spanning saga, citing his involvement in many other musical projects including his own solo tunes, producing his new duo Silk City, alongside Mark Ronson, and LSD, his trio with Sia and Labrinth. Embed from Getty ImagesDiplo added that the group’s upcoming full length album features tracks that he and partners Walshy Fire and Jillionaire composed during the group’s decade together. Thus far, no release date for the project has been confirmed but if what Diplo said is true, there’s no telling how long it will take before Major Lazer bows out for good.